Perithia, or Old Perithia, is an old village located in the northern mountains of the island. 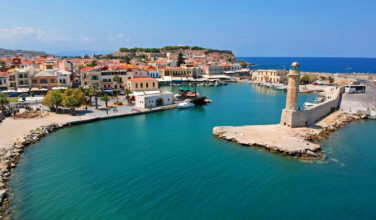 It is also listed as a UNESCO world heritage site because it is a gorgeous example of the history of the island. The village is dated back from the 14th Century A.D., but it is possible that there were inhabitants there from well before that. There were about 130 homes that were built here and all of them were made by hand. At its peak, there were as many as 1200 inhabitants according to the records. It was also considered to be one of the wealthiest villages on the island and the abundance of natural beauty around it was also a revenue generator, as is evidenced by the leftover grapevines that are still in existence in the area. 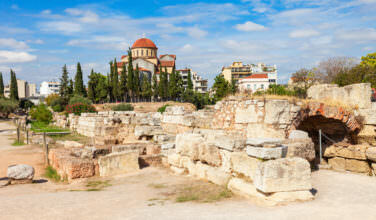 Corfu is a popular island for visitors and it can often get busy, especially during peak tourist season. Although this is something that attracts people to the island in the first place, it can be nice to find a place to escape and get away from it all. This is one of the reasons why many people visit Old Perithia. 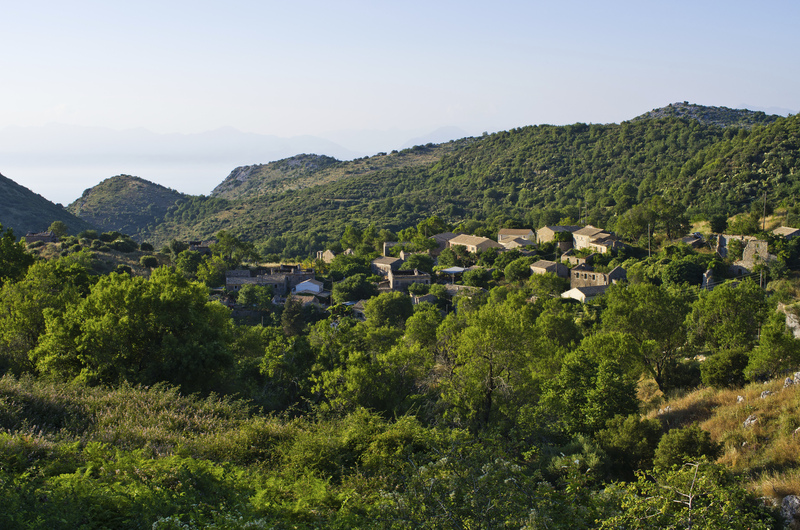 Since it is tucked away in the northern mountains on Corfu, it isn’t exactly easy to get to, which means that this historical site doesn’t get the as many visitors as some of the popular resorts and beaches on the island do. You can visit here to truly unwind and take in the island’s beautiful scenery. Although the village was abandoned at one time, there are still some inhabitants in the area. However, many of the homes are abandoned. For visitors, this is simply a great escape from the hustle and bustle of the regular tourist crowds. Spend some time looking around some of the older homes. You can also hike in the surrounding mountains and take plenty of pictures of the beautiful sceneries. 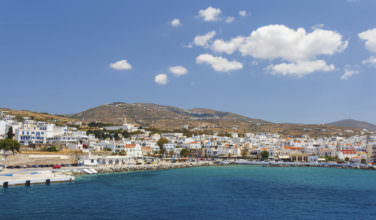 There are also some tavernas in the area, which offer the visitor a chance to eat a traditional Greek meal in a natural setting. If you are interested in learning more about the village and its history, you can also either take an official tour or do a self guided tour. 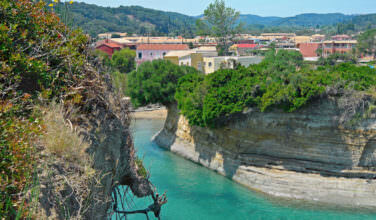 Although Corfu is a busy island, it is nice to get away from the tourist crowds and enjoy the beautiful environment.